Music is a vital part of worship, often striking chords (literally and figuratively) that words cannot. 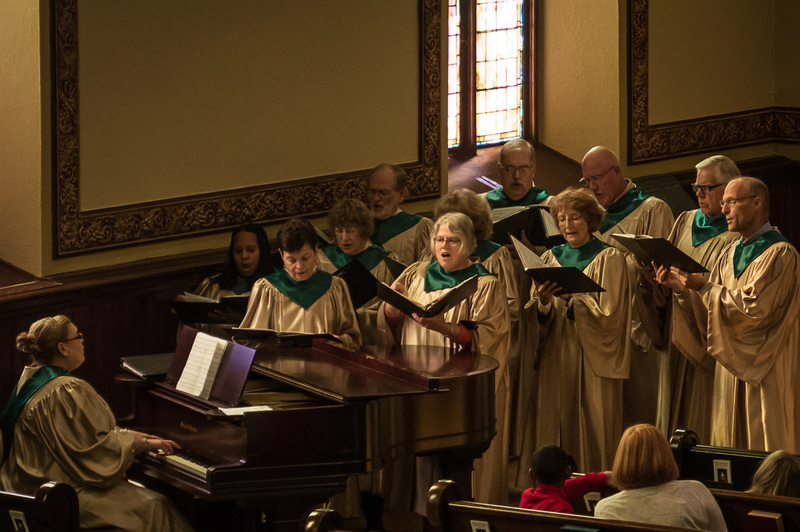 Westminster is blessed with talented members who share their musical gifts, under the direction of Organist/Choir Director Lori Rhodes Pettit. The Westminster Choir sings in worship every Sunday, and rehearses Wednesday evening 7:30-9:00 pm. New singers are always welcome! 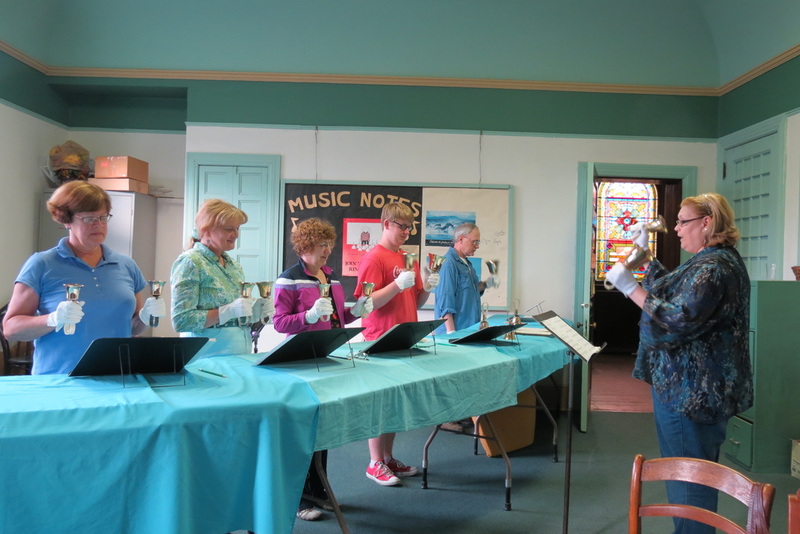 The Handbell Choir rehearses Wednesdays from 6:00-7:00 pm, and rings in worship about once every 8 weeks. This choir includes youth and adults, and ability to read music is not required. Lori says if you can count to four, you can ring handbells! Children share their musical talents in worship too! In Sunday School, they learn hymns and songs related to the Bible lesson and seasons of the church year. In addition to vocal pieces, they also are learning group percussion skills on colored handbells and Boomwhackers!